Oxylent is currently offering free sample of their . To request yours, just send your shipping info to samples@oxylent.com For title I just put free sample offer. 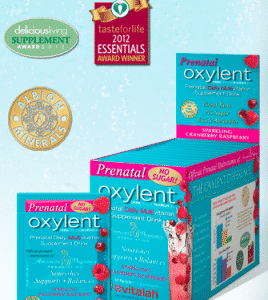 You can also click here to visit the Oxylent site and fill out the form to email them as well.